An Extra Strength eyelid cleanser utilizing a low-level preservative and moisturizer blend. 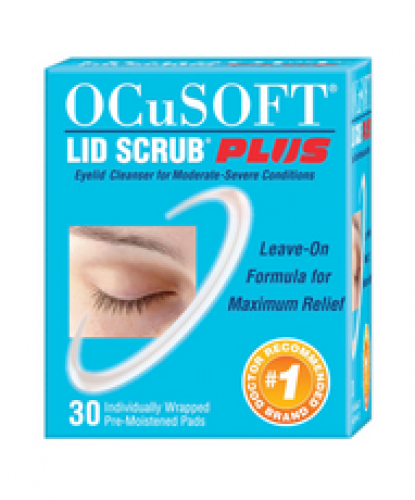 Ideal for moderate-severe eyelid conditions. Rinse or leave-on as directed.